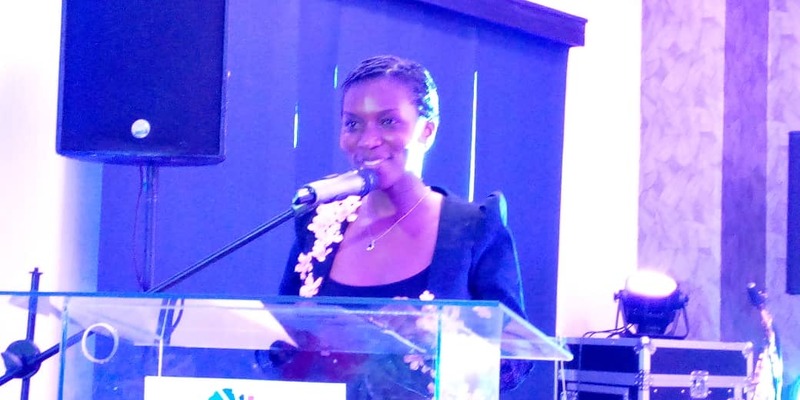 KAMPALA – Malengo Foundation, a non-profit organisation based in Entebbe, has awarded exceptional women with disabilities in various fields for their great work done in empowering others. This was during their inaugural launch of the Girl 50-50 Forum at Mestil Hotel and Residences in Nsambya, Kampala, on Saturday, April 6. Ms. Elizabeth Mwesigwa (Tigress Honoree) Uganda’s gold Champion in the Para-African Badminton 2018. Mr. Charlie Mujuni (Make it Happen Honoree) A lawyer and co-founder Amputee Support Network Uganda. Ms. Florence Ndagire (Iconic Honoree) The first blind person to qualify and receive licensure as a lawyer in Uganda. She is also a legal researcher and human rights lawyer at the United Nations in Geneva, Switzerland. Ms. Aisha Bahati (Stylista Honoree) She is blind with a knack in hairdressing and has a beauty saloon operating in Kampala. 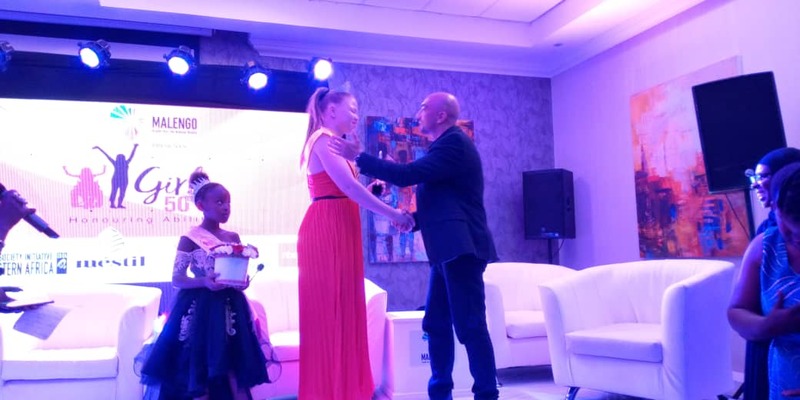 Ms. Olive Auma (Shero Honoree) – First Miss Albinism in Uganda with passion for advocacy for persons living with albinism and a professional dental assistant. Ms. Enrika Mijumbi (Next Generation Honoree) She has a speech impediment and at 10 years, she was crowned 2nd Runners Up at the Little Miss Rising Woman and Miss Confidence and has started Enrika Liquid Soap. “Malengo Foundation has really surprised me by honouring me with this award. They have been following me up but I also dedicate this to my sister who has always been by my side all the time,” said Ms. Aisha Bahati. “I thank all the partners and my team for putting in all your time and efforts to make this possible. Disability is not discriminative in nature and everyone has the possibility of being disabled. The Holy Bible and Quran mention that there’s no condemnation for disability and if you are religious and believe in God it’s an internal conversation that you must have, ” said Ms Michelle Omamteker, the executive director Malengo Foundation.